Klutch comes from Oakhurst Company, a reputed manufacturer. 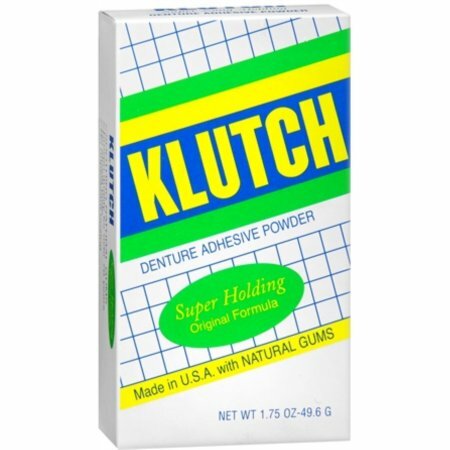 Prepared completely from natural ingredients, Klutch adhesive is available in powder form. 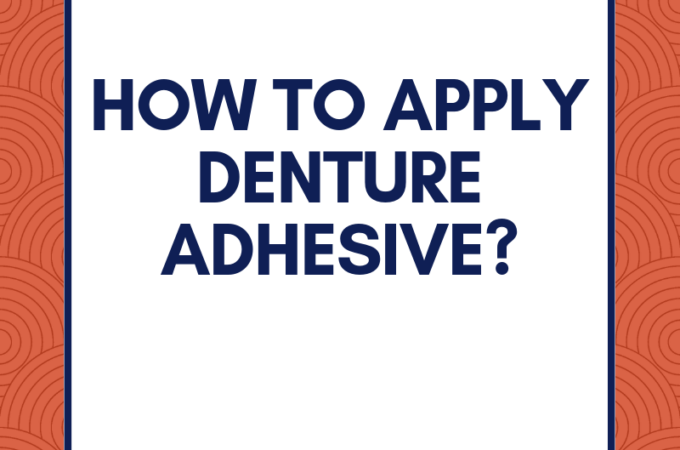 The incorporation of natural ingredients makes the hold of the denture super strong. The adhesive is available in a packet of plastic and the net weight is measured to be 1.75 oz for a single packet. It is made up of completely natural ingredients. 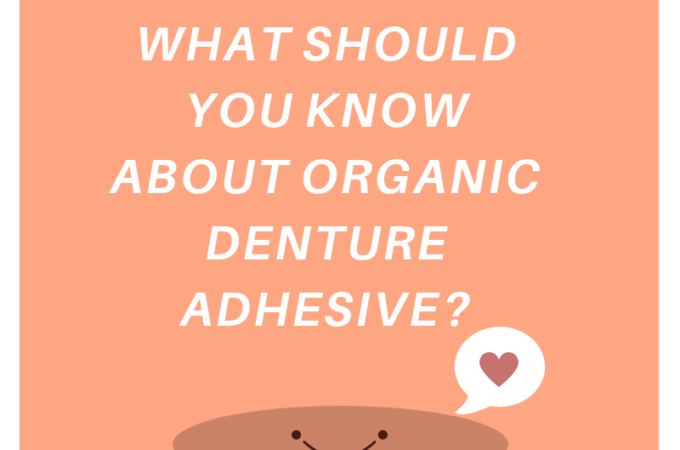 So, it can be used safely by all the people having dentures. 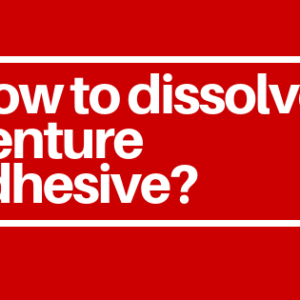 The adhesive powder does not contain mercury, zinc or any other metals. Hence, people are free from the risk of poisoning caused due to metals. The powder is available in the market for about 70 years. This proves that it has a good reputation in the market and is genuine. 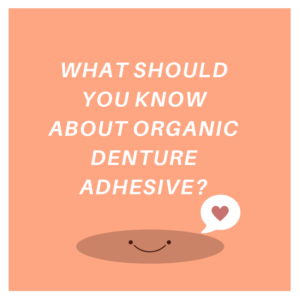 It does not have strong flavoring agents which makes it good for gums and also prevents sensitivity of the gums. 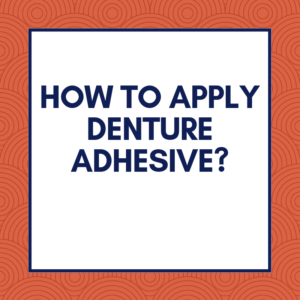 Because of the powder content in the adhesive, the denture remains in place for long consecutive hours. 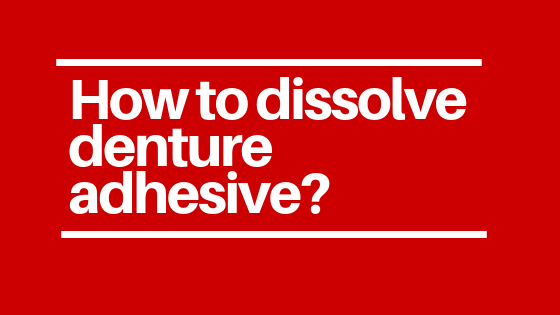 A small packet of adhesive will last you for a longer period of time. 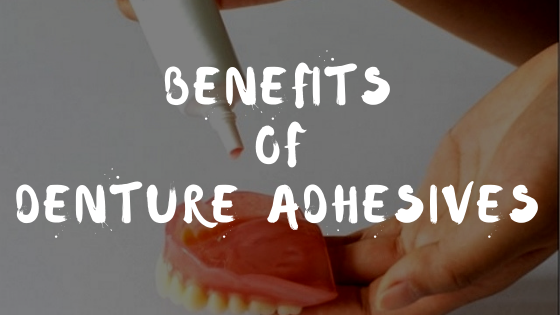 A little amount when applied prevents dislocation of the denture. 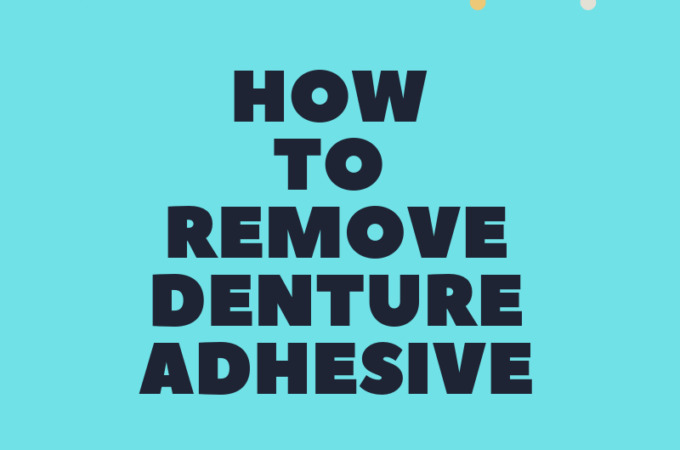 As the Klutch adhesive is in powder form, so cleaning the denture also becomes very easy. The taste may not be appealing to few people because it has a mild flavor. 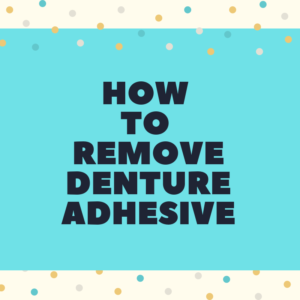 The denture powder is slightly on the higher side of price when compared to the other denture adhesives available in the market. 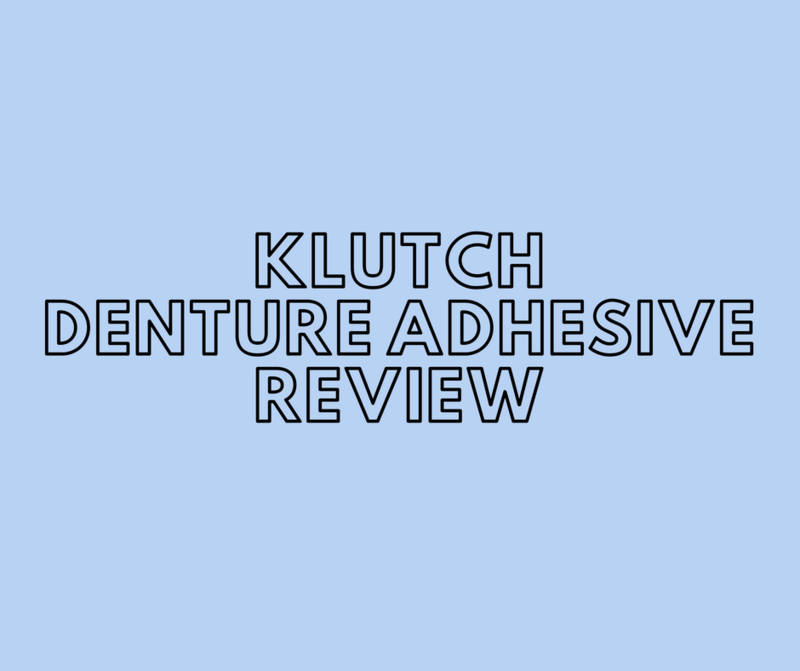 Klutch denture adhesive is very popular among the people who are very conscious of metal poisoning because of the natural ingredients used during the preparation of the adhesive. 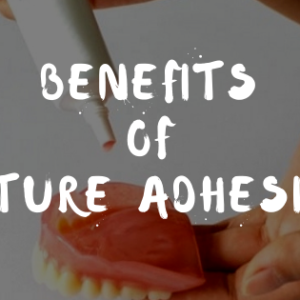 The superior holding capability of the adhesive adds to the extra benefit for the buyers. It is easily available in most of the countries apart from the US.